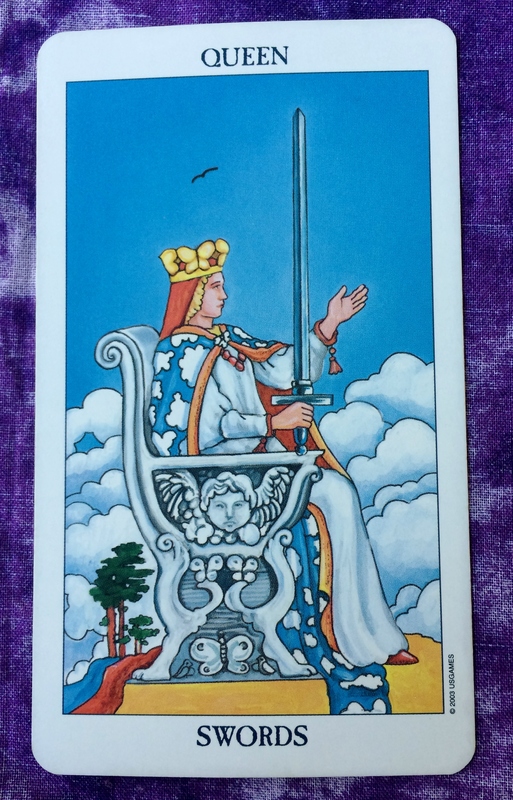 Today’s Tarot card is the Queen of Swords. In traditional readings, the Queen and other court cards in the Tarot deck can represent a person in your life. The same is true here, but I tend to think that with the daily card, the energy represents You, the person reading this post. 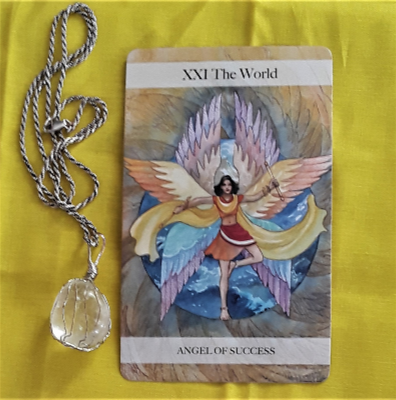 It doesn’t matter whether you are a man or a woman: The Queen of Swords is encouraging you to approach life today using logic and intellect. Don’t ignore your feelings. but rather use your reasoning to guide how to express them. Let your personality reflect your cool, calm, and collected self.